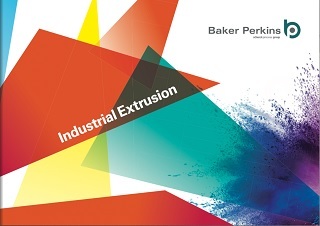 Fitting a condition monitoring system to a Baker Perkins extruder allows owners to easily observe their gearbox’s condition, avoiding the costs of unexpected downtime and improving maintenance scheduling. 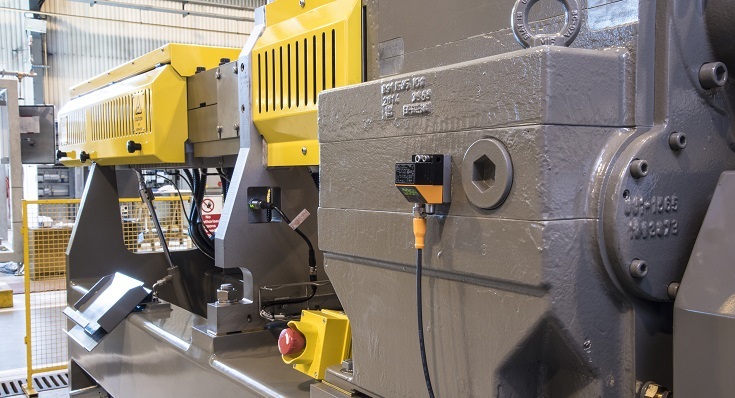 A simple, low cost retrofit system allows the frequency and amplitude of vibrations within the gearbox to be continuously monitored to determine the ongoing condition of vital components. 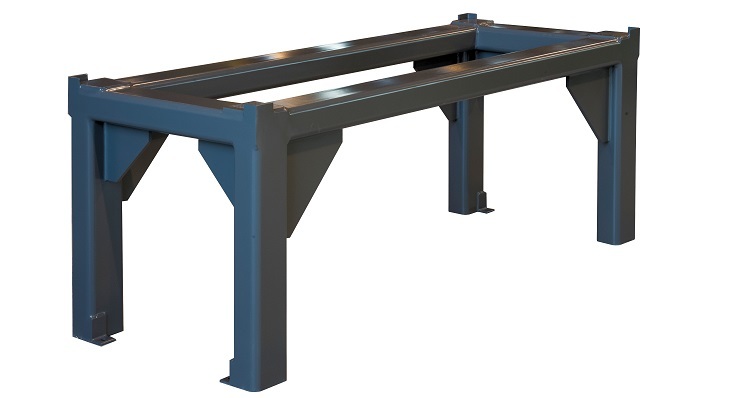 An extension platform is available to raise the height of extruder to match downstream processing equipment. 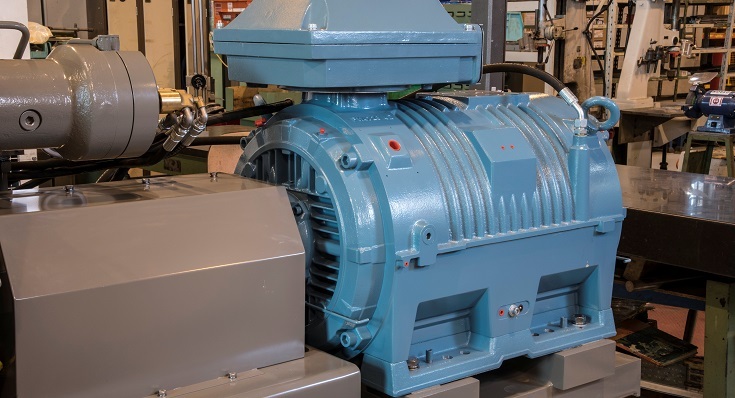 An optional water-cooled motor is available for quieter and cleaner operation than the air cooled alternative.